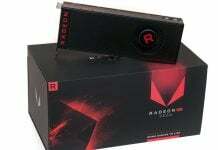 Over the past couple of days, many of you might have read reports claiming to have upgraded AMD Vega 56 to Vega 64 by flashing it with vBIOS. Some users even went on to follow the procedure and experienced performance gains after doing so. Once you do the same, even the GPU-Z will highlight some hardware upgrades. And, it made many think that they unlocked Texture Mapping Units or shader cores. Truth be told, you can’t make any difference to the hardware by fiddling with BIOS now. GPU-Z team has addressed the bug and with the latest update, the software shows the correct number of shader cores. 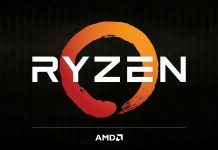 What the flashing does is boosting the HBM and the core clock speeds, thus giving a little forward push to the performance. 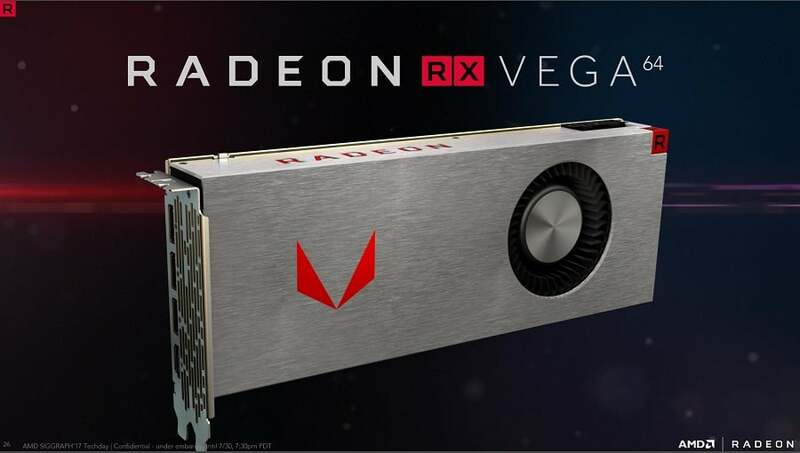 If you are a hardware enthusiast, you might have bought a basic version of a high-end AMD GPU and unlocked all its shaders to enjoy the performance available only on expensive models. 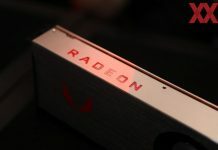 People even managed to unlock AMD’s RX 480 graphics cards (4 GB) to 8 GB only with flashing via vBIOS. 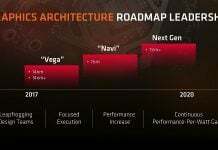 It happened because the company throttled down the number of cores from the 8 GB version to meet the demands for 4 GB ones. The company eventually realized they went wrong and stopped releasing the low variants of high-end graphics cards. 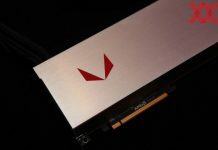 For the same reason, the reports you read about flashing Vegas 56 to Vega 64 using vBIOS isn’t true. Moreover, it isn’t as easy as it seems. It took months for experts to do the same on the Furys.